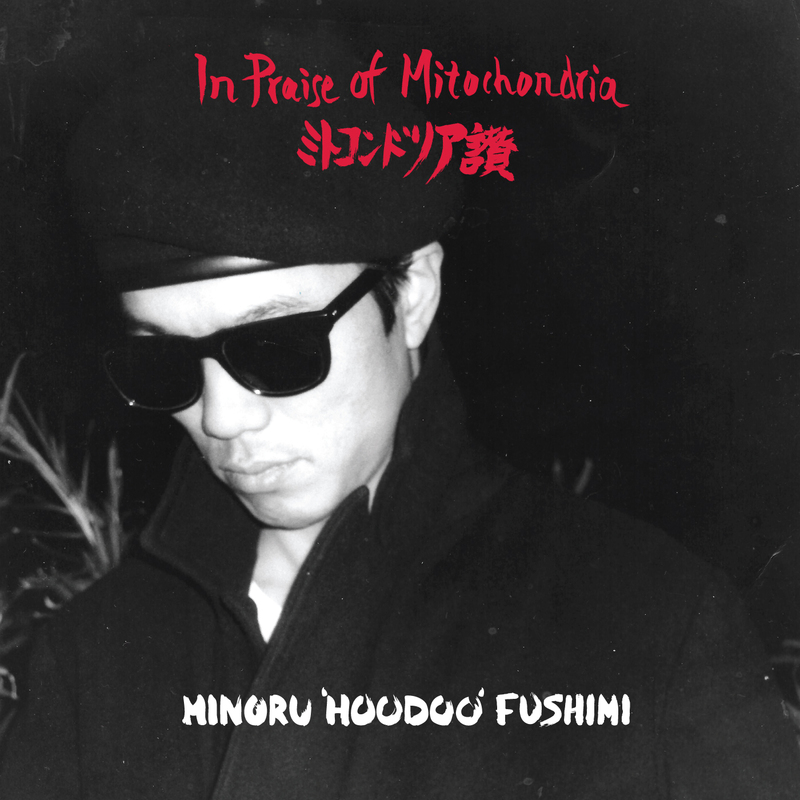 Minoru ‘Hoodoo’ Fushimi interview Minoru ‘Hoodoo’ Fushimi was not short of recognition before one of the very best compilations of 2017. His private press LPs did well in Japan and there were rumblings in the record community about this talisman. 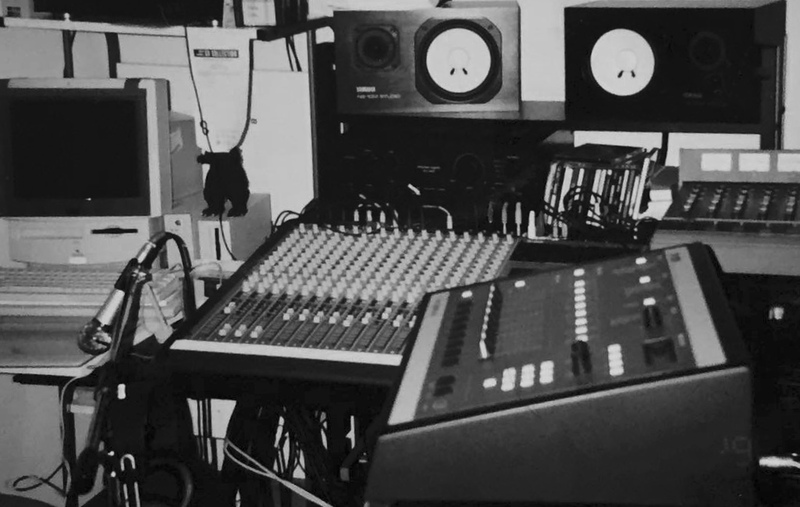 But thanks to Left Ear Records, this innovator, who combined traditional instruments with vocodered rap and electro-funk, has been elevated from his 1980s niche to a hallowed one among aficionados globally. 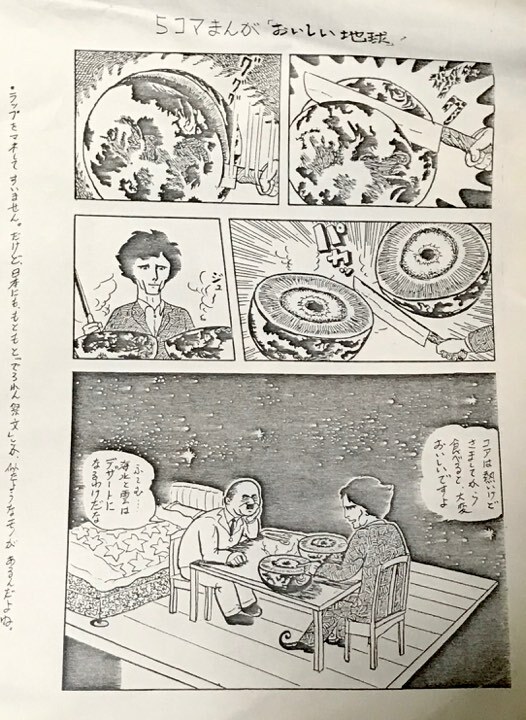 World Treasures Music spoke to the producer based in Zushi, in Kanagawa, Japan. WTM – What were your musical influences at this time? WTM – Can you take us through some of your tracks? WTM – How did you get the name ‘Hoodoo’? WTM – What happened after your amazing releases then? Are you making any music now? 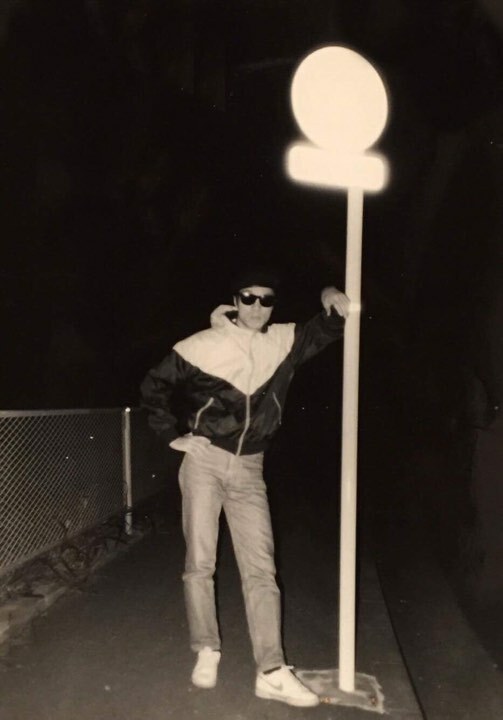 Listen to Minoru’s new music: Click here for his Bandcamp. 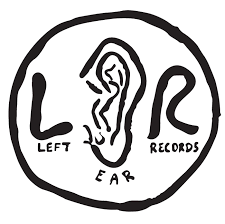 WTM – How did you come into contact with Left Ear Records? WTM – Have you had much contact with new fans after this recent reissue? 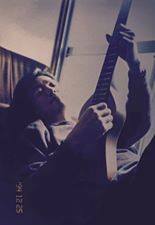 Today Minoru also invents instruments, visit his instruments website for more information. 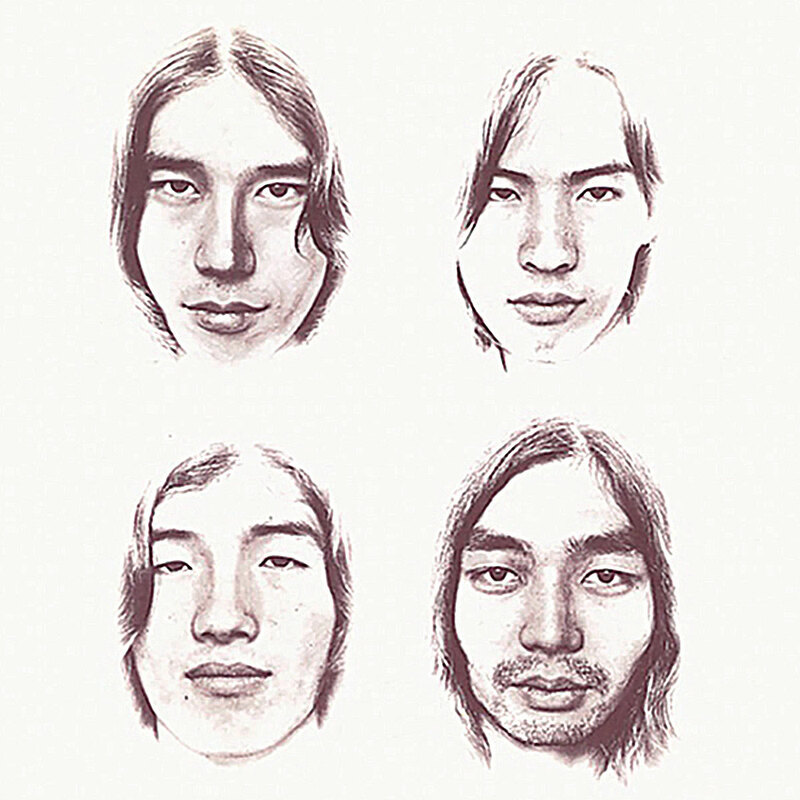 The beautiful cover art of the selections for Even A Tree Can Shed Tears: Japanese Folk & Rock 1969-1973. V/A – ‘Even A Tree Can Shed Tears: Japanese Folk & Rock 1969-1973’ LITA 156 album cover. 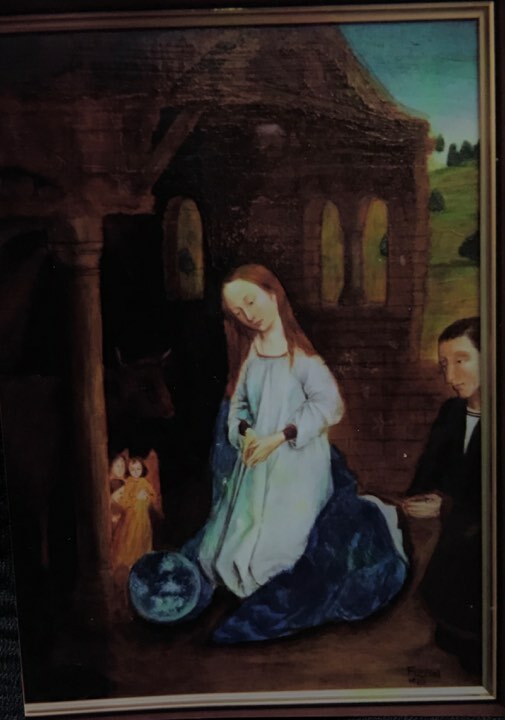 Art by Heisuke Kitazawa. 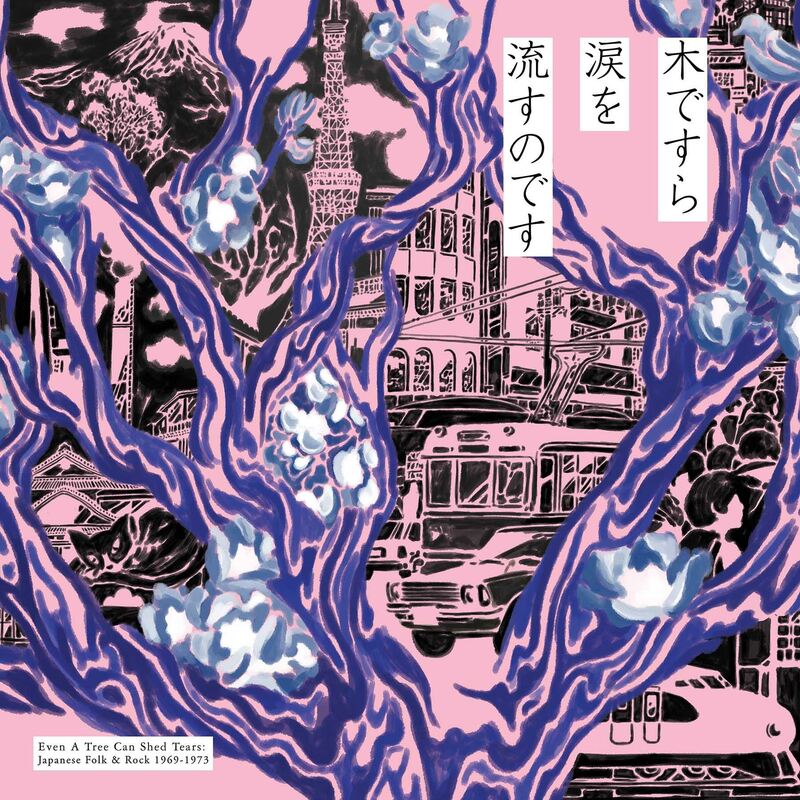 Gu – ‘Akari Ga Kietara b/w Marianne’ single cover. 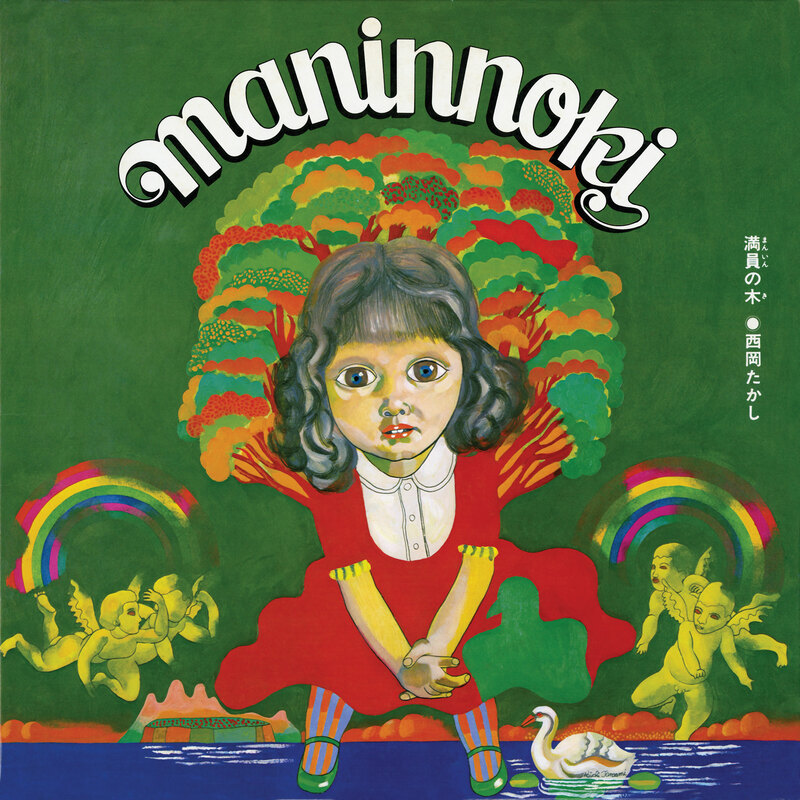 Takashi Nishioka – ‘Man-in No Ki’ album cover. 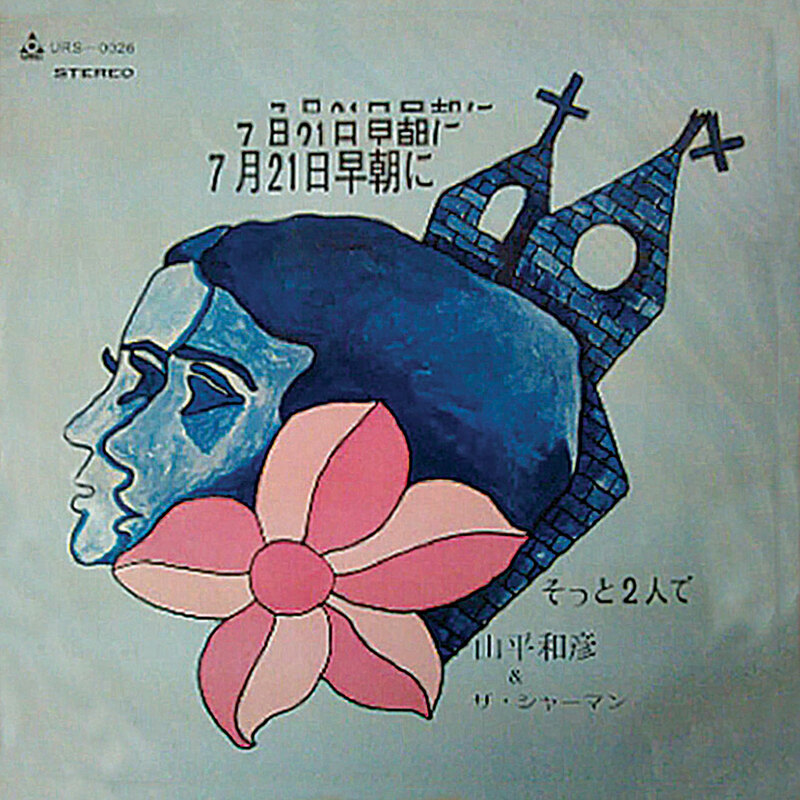 Kazuhiko Yamahira & The Sherman – ‘Shichigatsu Niju-Ichi Nichi Socho Ni b/w Sotto Futari De’ single cover. 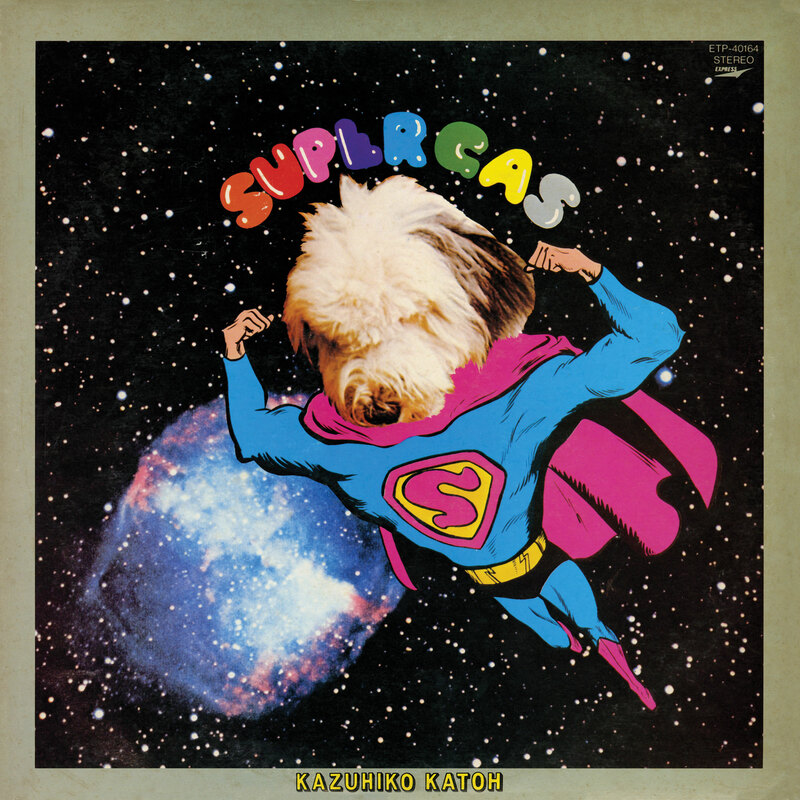 Kazuhiko Kato – ‘Supergas’ album cover. 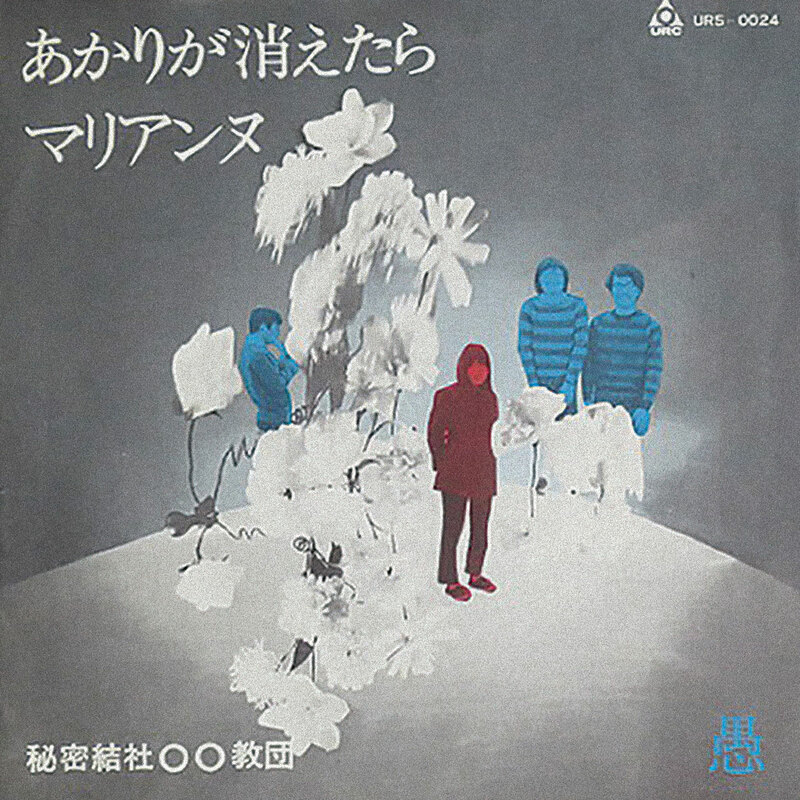 Happy End – ‘Kazemachi Roman’ album cover. 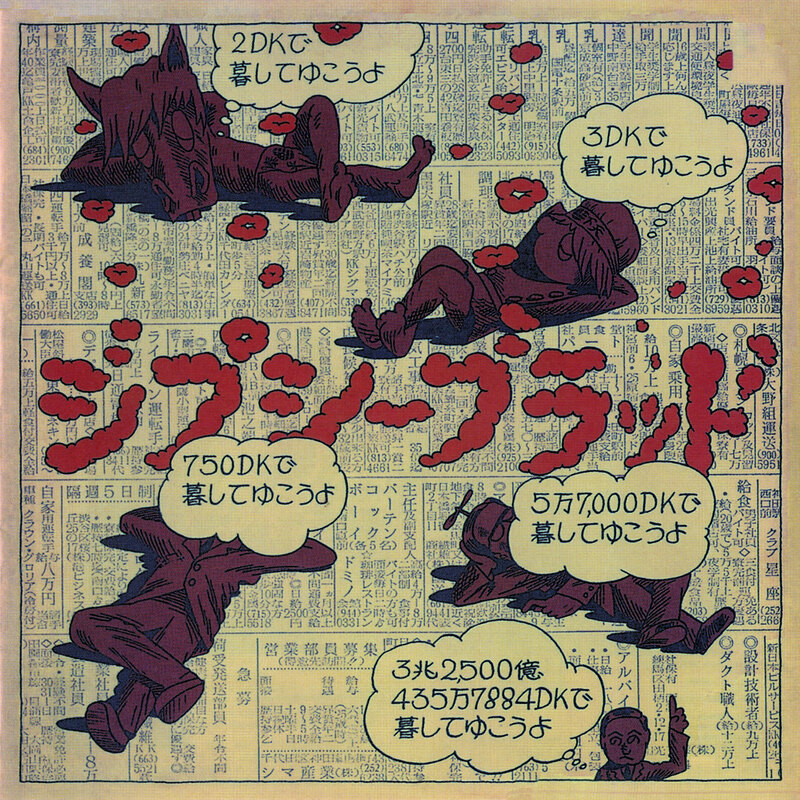 Gypsy Blood – ‘Rokkou Oroshi’ album cover.